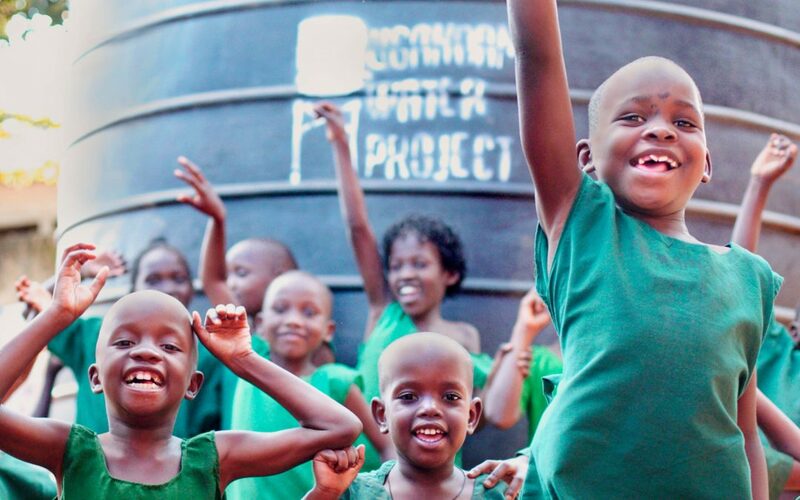 This project fundraises for a rainwater collection system for a school, clinic, or community building ($3,600), 10 Sawyer Point One filters ($750) to serve 250-350 people, and two borehole rehabilitations ($2000 each) to each serve 500 to 1000 people. The objective is to provide greater water access for three villages in Uganda. An evening event on November 27th, 2018 will present information about the Ugandan Water Project, the need of the villages for clean water, and how YOU can be a part of bringing life-change. If you are unable to attend, you can donate toward the effort here!